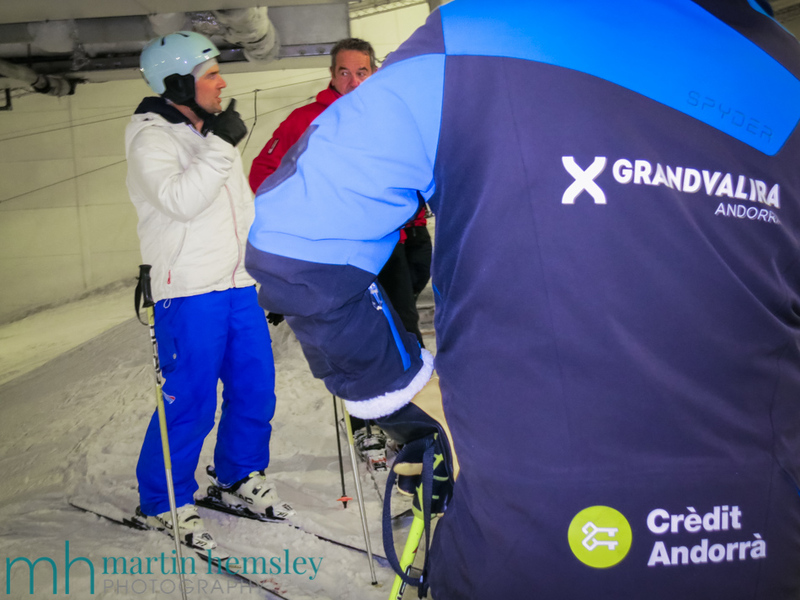 Hi everybody, and welcome back to another post from your favourite blogging Méribel ski instructor. 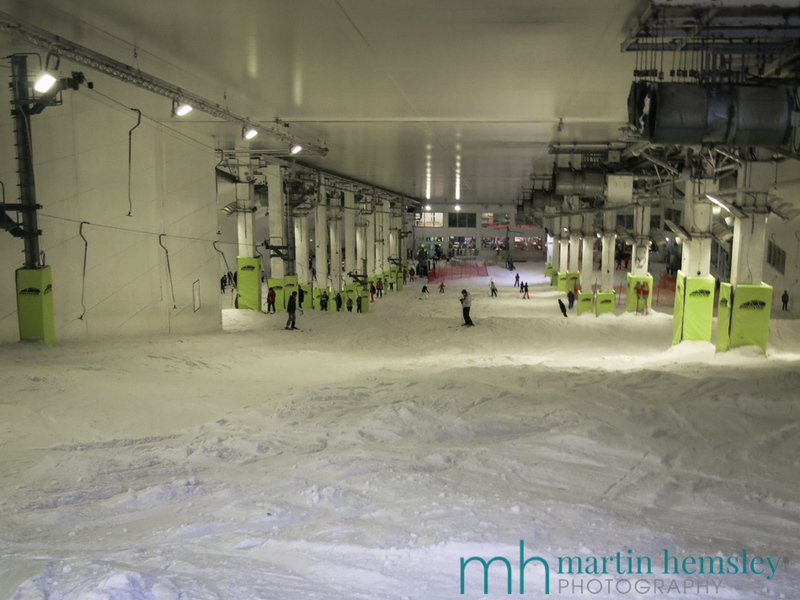 Last time I posted about some really exciting upgrades to the lift and ski area coming in time for this winter, click here for the link if you missed it - today I thought that I'd share with you a recent skiing experience from a few weeks ago. 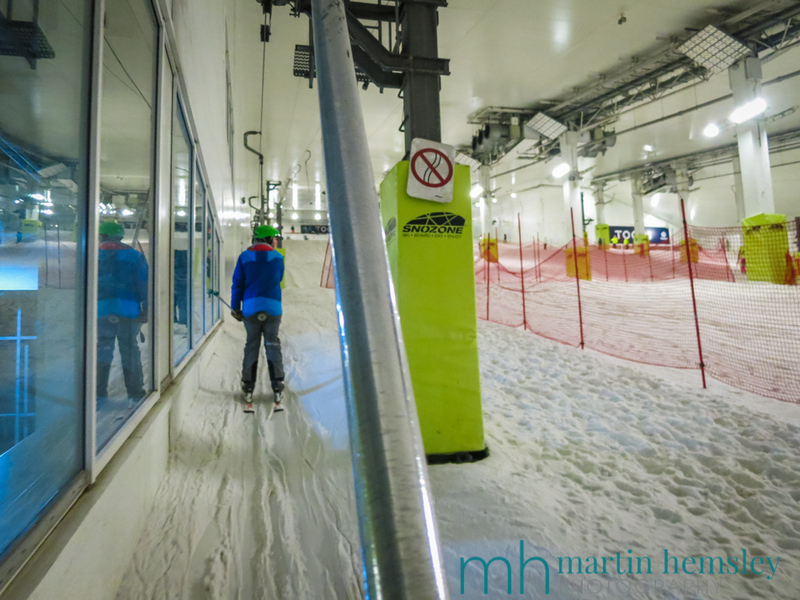 No, Méribel hasn't opened the ski lifts early this year, I had the opportunity of taking my BASI CPD (continuing professional development) course at the Snozone centre in Alpe de Milton Keynes! It was slightly strange putting my ski boots on for the first time since April, but of course as ever with skiing, it was great fun sliding downhill again. 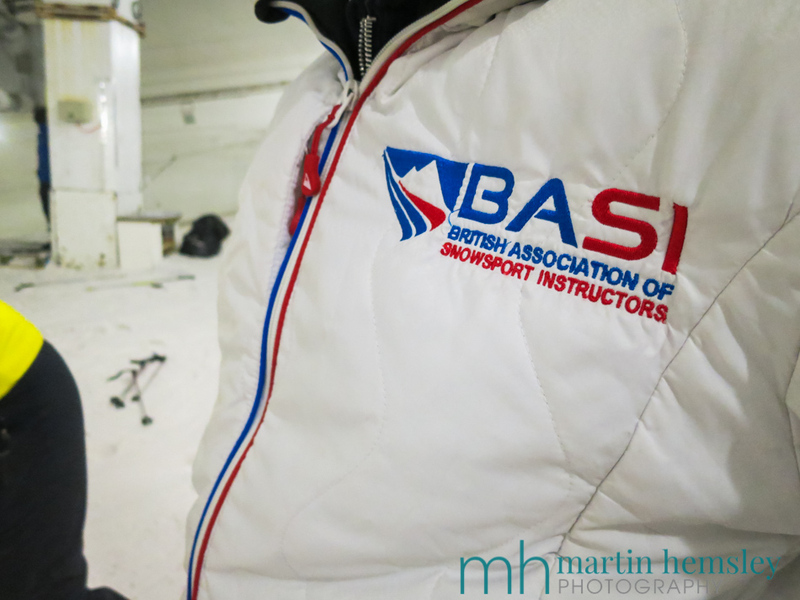 The day was being run by Ben, who has been a BASI Trainer for ten years. Ben and I first met over fifteen years ago when we were ski teaching in the Aosta Vally in Italy, so it is always nice to see his smiley face again. 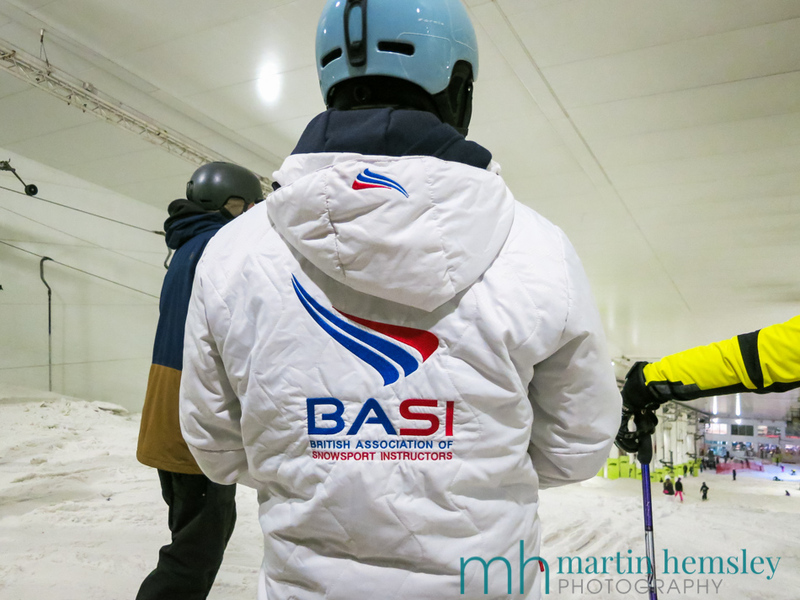 There were seven other ski instructors in the group who teach in various places around Europe including Austria, France, Italy, Andorra and in ski centres around the UK. I'm sure like many professions, when you put together a gaggle of people with the same passion and varying levels of experience, it can be really interesting. Being able to discuss teaching in an open environment with like-minded people was motivating. Imagine a few top level chefs together in a large kitchen, all bouncing ideas off each other, and creating some delicious food. To say we were having numerous in-depth conversations both at the top of the ski slope and at the bottom, would be an understatement. Quite what the other skiers were thinking I do not know - I swear I saw one lad loop around six times during one of our discussions! What was amazing to see during the course of the day, was the sheer number of people having such a fun time. I didn't care what standard of skiers people were on the slope, it was just fantastic seeing all of these smiles everywhere. 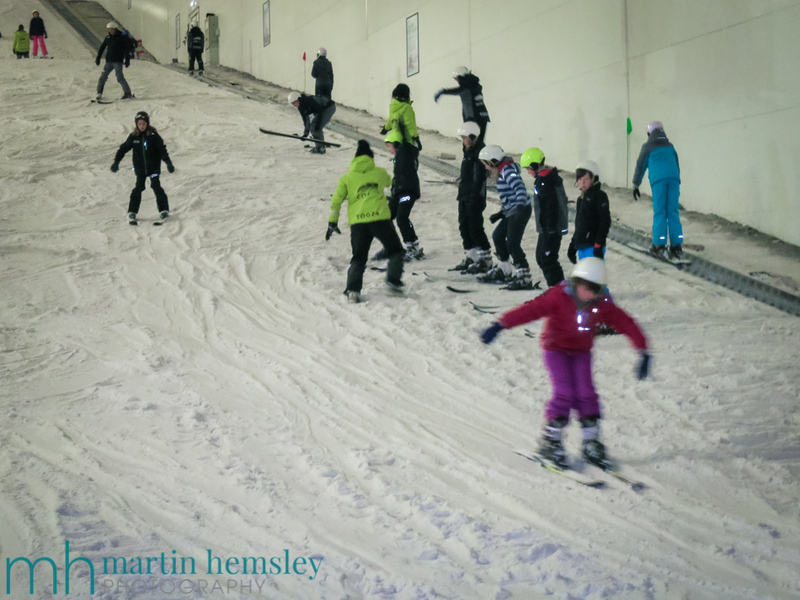 The total beginners were having a ball, those with wobbly snowploughs were loving it, early parallel skiers were buzzing from their achievements, and more competent skiers had grins stretching from ear to ear. It was an infectious environment. Surely this is what we all hope to have on skis........ fun. Yes, being reviewed and critiqued in a productive manner by your peers is rewarding. However, one thing that stood out for me from that day was just how much fun can be had on a pair of planks, sliding down some snow. There was proof of this everywhere. And something I can't wait to be part of again this coming winter. That's it for now. Keep enjoying the cooler weather, because you know what that means? Yep, the mountains will soon turn white, and there will be tens of thousands of skiers having fun with the biggest of smiles. Bring it on. 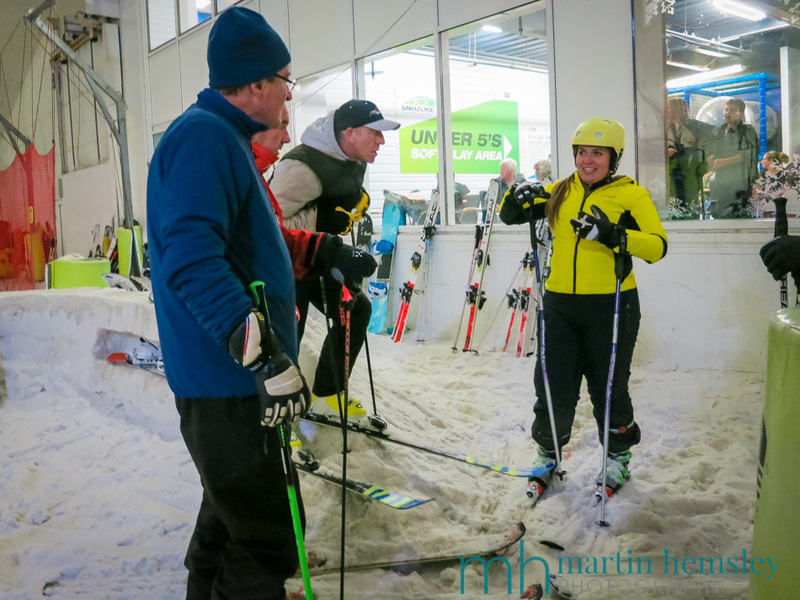 My diary is quickly filling up, so if you are heading to Méribel, Courchevel or the Belleville Valley and are wanting private lessons, please don't delay with enquiring. See you back here in a couple of weeks. Martin.